Bringing together employment service providers across the Tri-Cities to share about programs and resources available to newcomers, we are pleased to announce September 10 - 14 as Newcomer Employment Week. How did you welcome a newcomer in your neighbourhood? 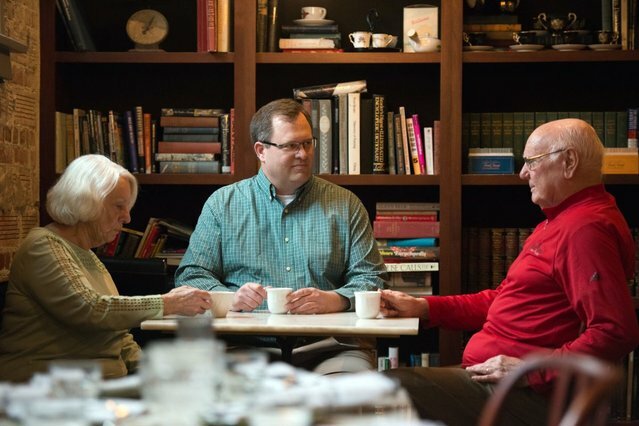 We want to hear stories of welcome from individuals, groups, organizations and businesses. We want to celebrate the amazing people in the Tri-Cities who make our communities welcoming and inclusive. -Share your story! We will be at community events and festivals throughout the summer so you can share your stories with us. - Join us at our annual forum on the week of November 12th. Better yet, join the committee to guide the content of the forum! With support from the Province of BC, Multiculturalism Division, we are pleased to start this Network. One of our goals is to develop a community protocol to respond to racist and hate incidents. Join our next meeting and learn more about this important community topic. 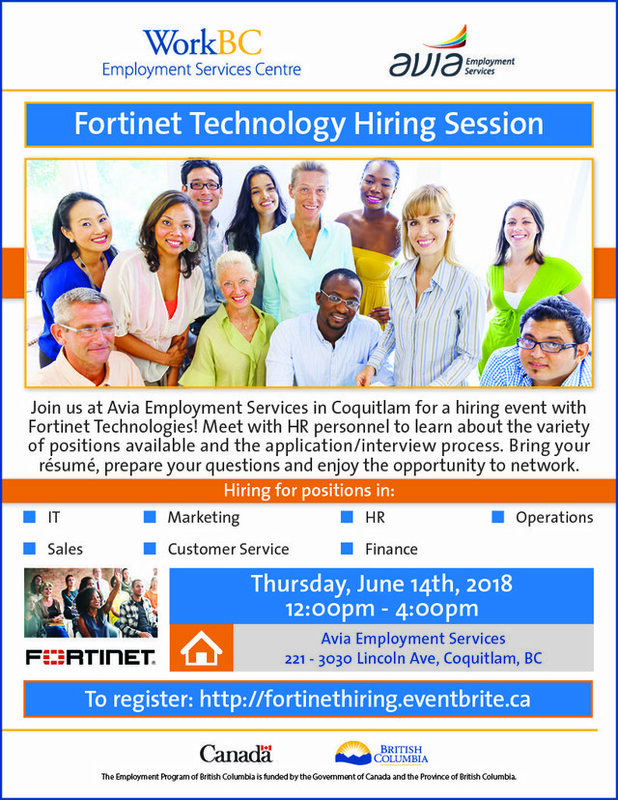 Join Avia Employment in Coquitlam for a hiring event with Fortinet Technologies. Come meet HR personnel and learn about the available opportunities in various departments. Want to interview? Register here . Attend the Small Business Centre event and learn how increasing your business's digital footprint can extend your customer reach and increase your sales. Experts in the digital industry will share how businesses like yours can benefit from establishing and developing a strong online presence through easy to execute tactics. If you are between the age of 15 and 29 and looking for work? Join the Youth Employment Connect and learn how and where to find a job and get consultation on resume writing and interview preparation and much more. To register, call 604.468.6007. For more info, click here. 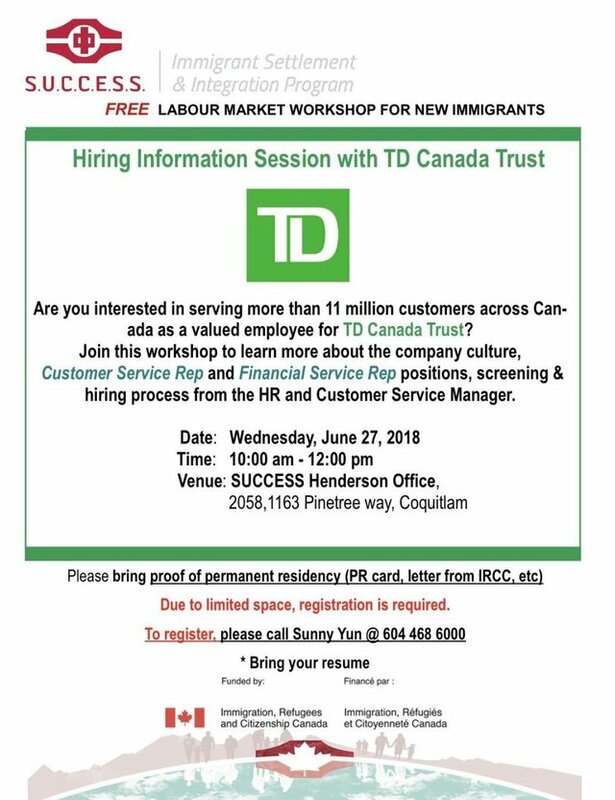 Avia Employment offers a wide range of innovative employment services to newcomers and service providers to ensure that communities in the lower mainland, including the Tri-Cities, have access to employment services and the support necessary to integrate in the labour market. Through collaboration, innovation, continuous improvement, and equity, Avia Employment is working towards building vibrant and welcoming communities. Canadian employers often face a significant challenge in locating and recruiting qualified candidates for employment opportunities. While Canada's labour shortage could be one contributing factor, it is widely recognized that employers need to adopt innovative solutions to attract, recruit, and retain available talents to remain competitive in the Canadian economic landscape. How can service providers collaborate and ensure that employers have the support and resources needed to recruit appropriate talents? Avia Employment services are free and will be tailored to your specific hiring needs. For partnership opportunities or more information, contact Avia Employment Services Centre or call 1-855-201-2842 . Interested in organizing a get together with your neighbors this summer? 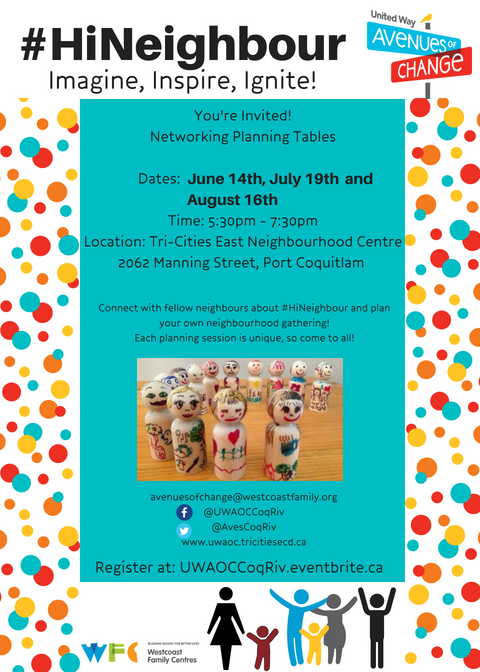 The City of Coquitlam is offering grants to encourage residents to plan block parties- fun social events that are a great way to meet neighbors, make new friends, and enhance community safety and awareness. City of Port Moody is seeking volunteers to serve on various Civic committees, commissions, and boards such as the arts and culture committee, community planning, economic development, tourism, youth and much more. The application period for appointment to the Sep 2018 - Aug 2020 term is now open. The #HiNeighbour campaign offers an opportunity for neighbors, business, and community groups to lead, attend, and engage in mini-projects in their neighborhood. Attend the planning tables to connect with your fellow neighbors and plan your own neighborhood gathering. Our partners at Vancity and the Tri-Cities Seniors Planning Network in partnership with BC CRNs are hosting an Elder Abuse & Wellness Forum. 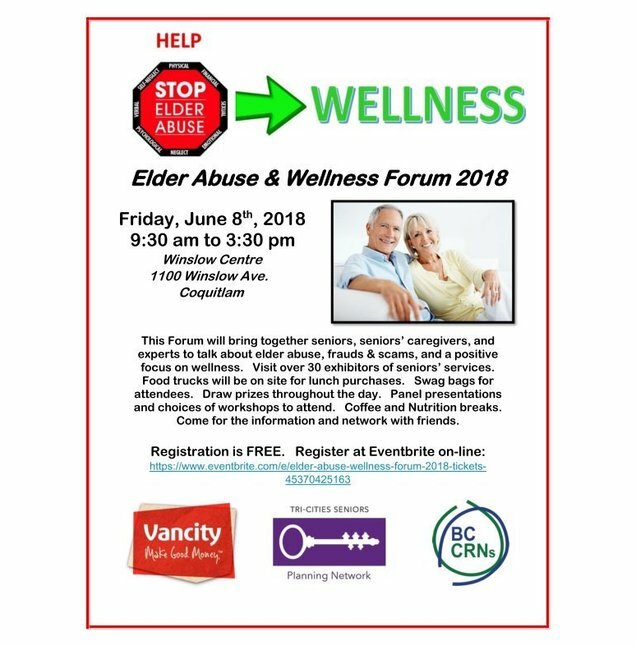 The forum will bring together seniors, seniors' caregivers, and experts to talk about various topics including elder abuse, frauds & scams, and a positive focus on wellness. For more information or and registration, click here. 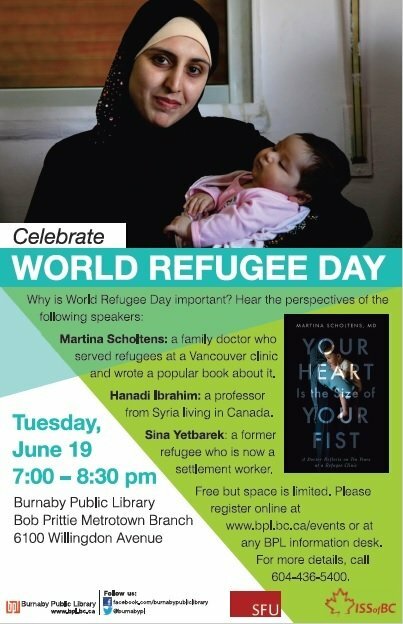 Celebrate World Refugee Day at the Vancouver Public Library and hear different perspectives on the importance of this day. The event is free, but space is limited. Register here. 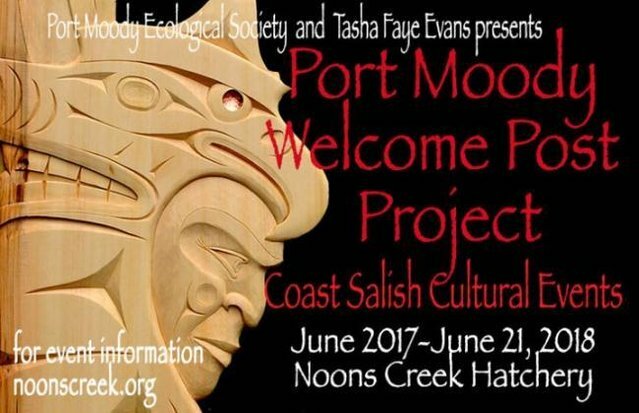 Join the Port Moody Ecological Society for a traditional Coast Salish blessing ceremony of the Welcome Post Project's House Post. There will be song, dance, and a Feast to honour the ancestral territory of the Tsleil Waututh Nation and Coast Salish Peoples. 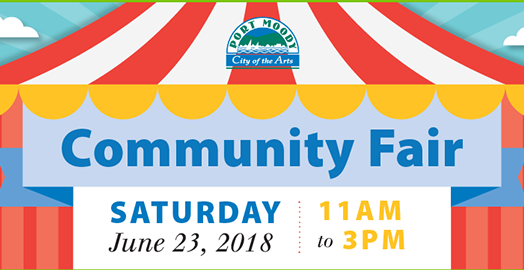 Join the City of Port Moody at the first community fair. 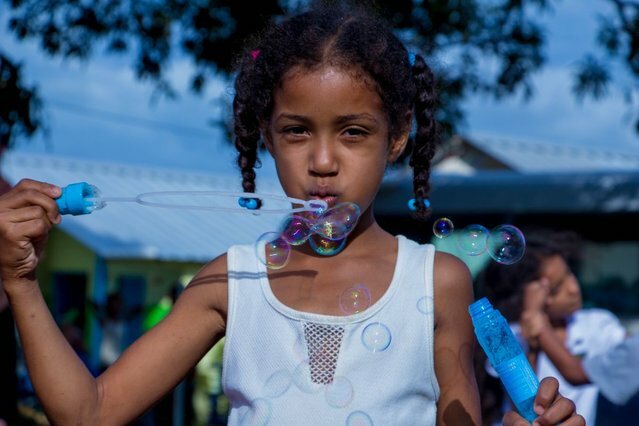 Celebrate the community, connect with people, services and organizations all while enjoying free and fun activities for all ages. If your community organization is interested in hosting a booth at the Community Fair, email msnow@portmoody.ca for application form. This report is based on data from the My Health My Community survey, conducted in 2013- 2014 across the Lower Mainland of BC. The report provides insight into the strengths of our social networks and broader communities to foster health and well-being in our region. 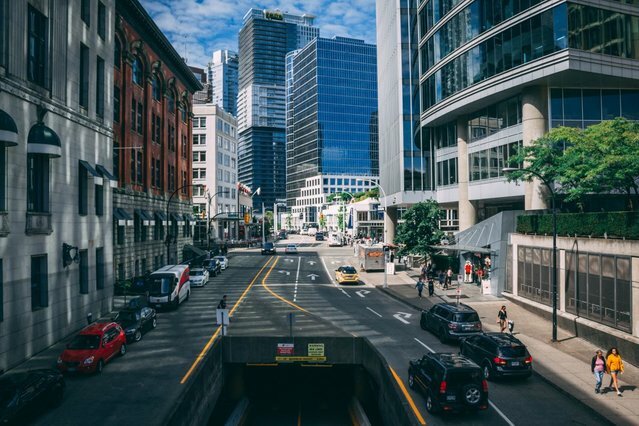 Published by the Vancouver Foundation, this report continues the conversation from their previous report about the challenges of connection and engagement in metro Vancouver. 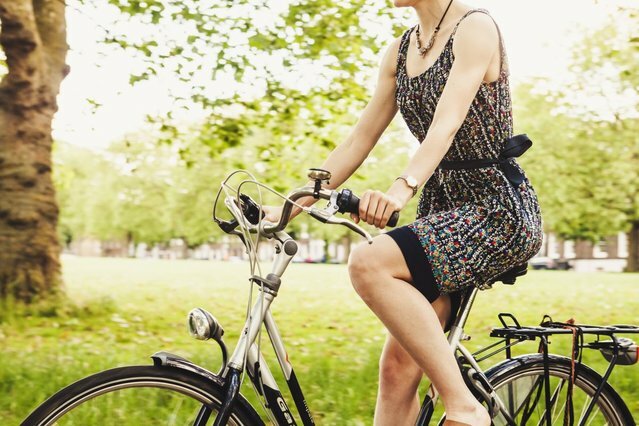 Additionally, it measures the strengthen of residents' connection and engagement at the personal, neighborhoods, and community level and highlight what we can do to help build a more connected and engagement community in Metro Vancouver. This report prepared by the Seniors' Advisory Committee highlights the issue of social isolation and loneliness as a public health implication and provides strategies and recommendations for reducing and preventing the negative implications of social isolation and loneliness. 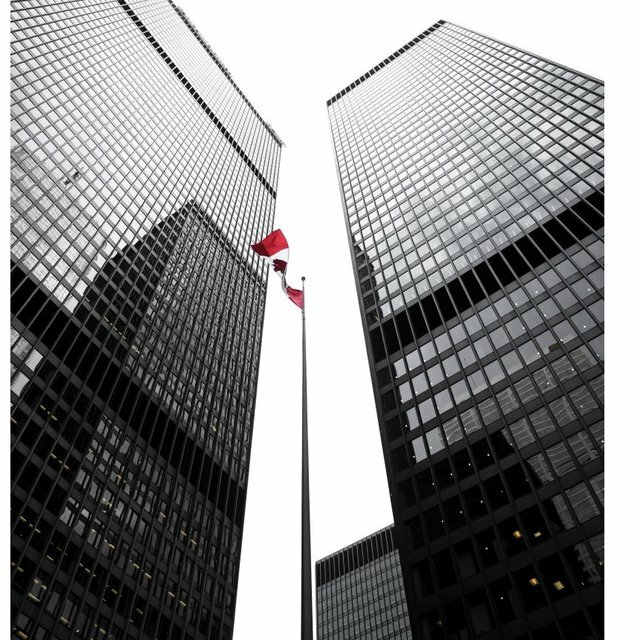 Published by the Conference Board of Canada, this report highlights how immigrants can help boost Canada's International trade and provides an overview of the challenges that immigrant entrepreneurs face and offers suggestions to remove barriers. 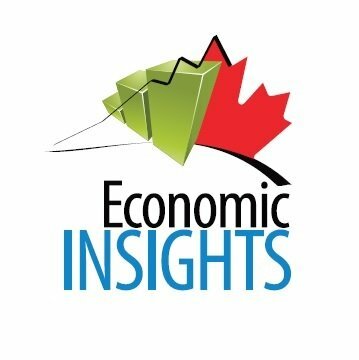 This article in the Economic Insights series offers a summary of the recent developments in BC's economy, including key industries that led to the economic development.